Shelby County Government and other municipalities spend thousands of dollars each month to address roadside litter. In response to that, the County Mayor’s Fight Blight Team will be working in some of the hardest hit communities this summer. “I am hiring 100 individuals to work in key areas of Shelby County where litter is a constant problem. Supervisors will also be hired to oversee the work teams. Our program will help beautify our community and assist young people and others who need a job this summer,” said Shelby County Mayor Mark H. Luttrell, Jr. The work teams will fan out across the county to pick up roadside litter and conduct neighborhood beautification projects. The non-profit organization Clean Memphis will assist with coordinating the cleanup efforts. “We’re pleased to work alongside of Mayor Luttrell in this initiative to address the growing problem of litter. It will also remind young people how easily trash damages the image of our community,” said Janet Boscarino, Executive Director of Clean Memphis. The kickoff event for the blight team workers and supervisors is June 5th at the Benjamin Hooks Library at 3030 Poplar Avenue, from 10 a.m. – 2 p.m. Applications for the County Mayor’s Fight Blight Team are only taken online. Go to www.shelbycountytn.gov and look for the heading County Mayor’s Fight Blight Team. 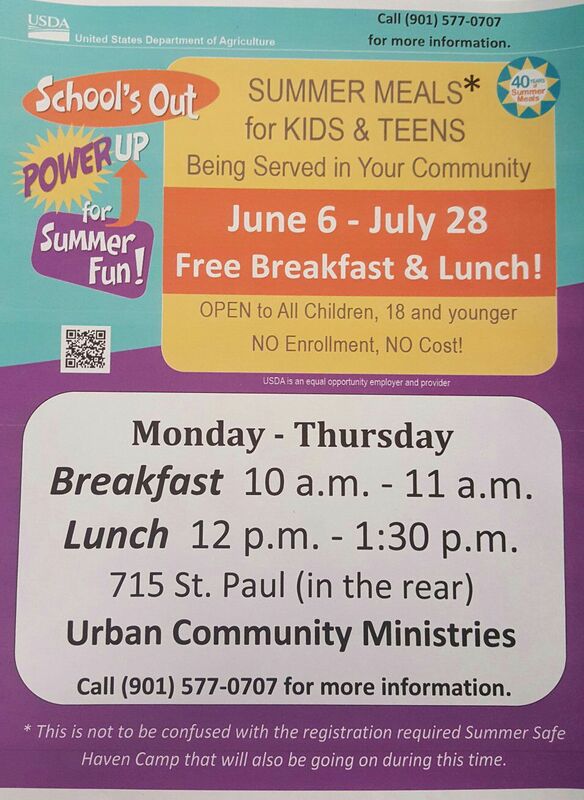 The Memphis Office of Youth Services began accepting applications Thursday for its paid youth initiatives, summer jobs program Mploy and the Memphis Ambassadors Program (MAP). This year, the city will employ 1,000 youths, ages 14 to 21, for six weeks starting in June through the Mploy program, paying $8 to $11 an hour depending on age. The city will also fill about 230 positions for the year-round Ambassadors Program, which pays $100 to $500 per quarter depending on whether the students — from grades 9 to 12 — meet goals set by the city. The lottery to select the participants in the programs is scheduled for Feb. 8. Applications are available at cityofmemphisyouth.org. 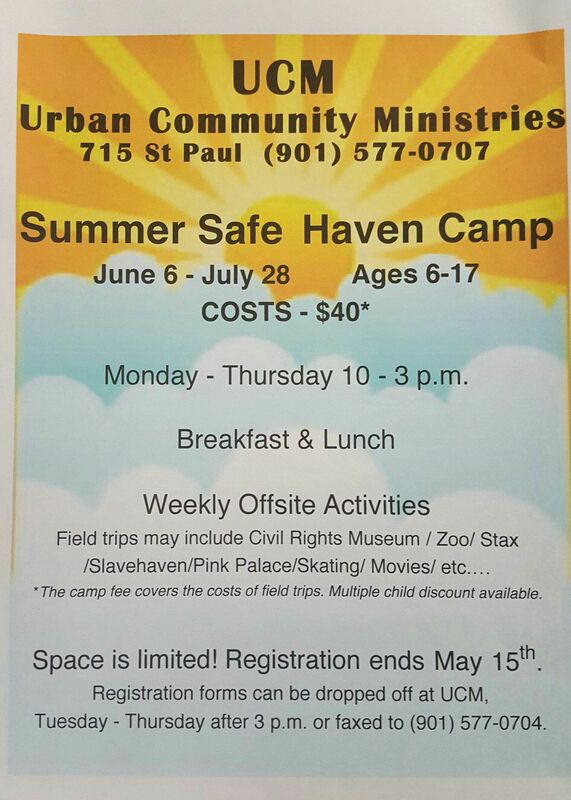 Summer Safe Haven Camp and free summer meals! Operation PROM Memphis has 400 (sizes 0 -12) never worn prom dresses that will have to be reboxed due to girls not coming out. 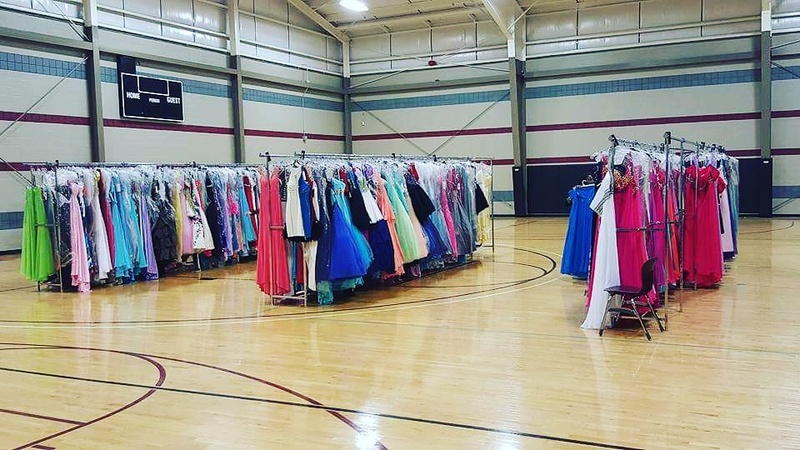 Only 50 dresses have been given away. HERE UNTIL 6 PM. PASS THE WORD! 1304 Graham St.
BRIDGES is now accepting applications for summer positions through February 29, 2016. We are seeking passionate and energetic individuals to serve as AmeriCorps Members and staff at Bridge Builders® Summer Leadership Conferences! Interested students can find position descriptions and additional information on our website listed below. If you personally know students who would be great candidates, please forward the attached announcement and encourage them to apply at bridgesusa.org/jobs/summer-opportunities/ .